Compared to crossing the street, compost is pretty darned safe. But even compost can cause serious health problems. Some of these problems, such as the fungal diseases, afflict very few people. 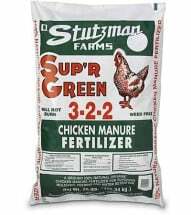 Others, like the pathogens, are far more likely to occur in manures than in compost. 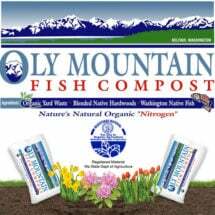 Pesticides and heavy metals turn up more often in municipal composts than home brews, but do not take this for granted. 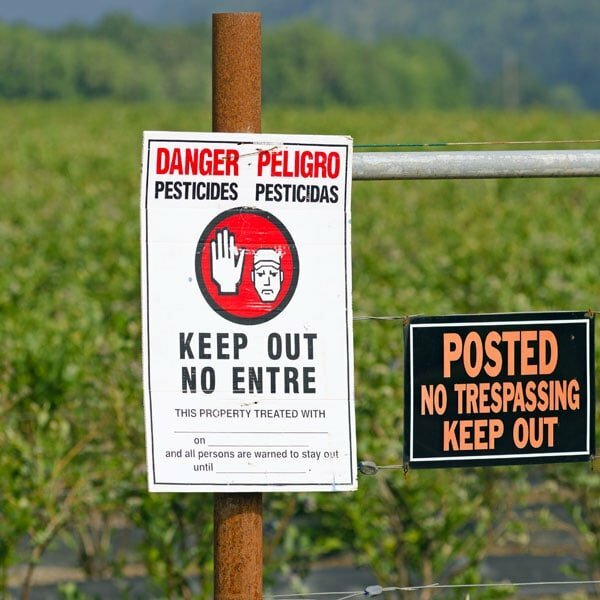 Some pesticides persist longer and travel farther than one might think possible. A fungicide used on your land before you lived there, or a pesticide that drifts from someone else’s property, can potentially end up in your garden, your grass and plants, and eventually your compost. Also, gardens established on former industrial sites can contain contaminated soil. 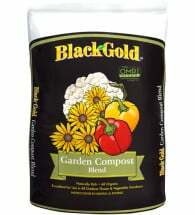 Even if the soil itself isn’t added to compost, plants grown in it may carry the contaminants into compost. The list of problems is relatively short and the probability of occurrence small. But the risks are real. Some of the chemicals and pathogens involved are quite nasty, so it’s a good idea to be aware of them. 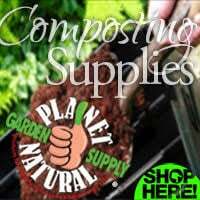 Once you know about the potential hazards, you can take preventative steps which are discussed in the final section of this site, Practice Safe Composting, and summarized in an overview at its end. It’s no secret. The best compost is the compost you make yourself. Why? When you make your own compost, you control what goes in it. You keep the harmful stuff out. 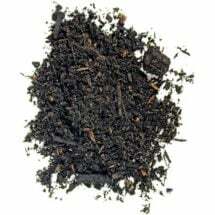 You control the balance of ingredients and don’t rely on any one component, say the ubiquitous “forest products” that so many commercial grades of compost are mostly made of. 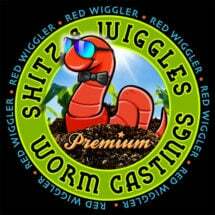 If buying bagged compost, look for OMRI listed products and don’t be afraid to mix in some trusted earthworm castings. The more varied your ingredients, the better the final product will be. Your garden, and your soil, will thank you … with bounty!